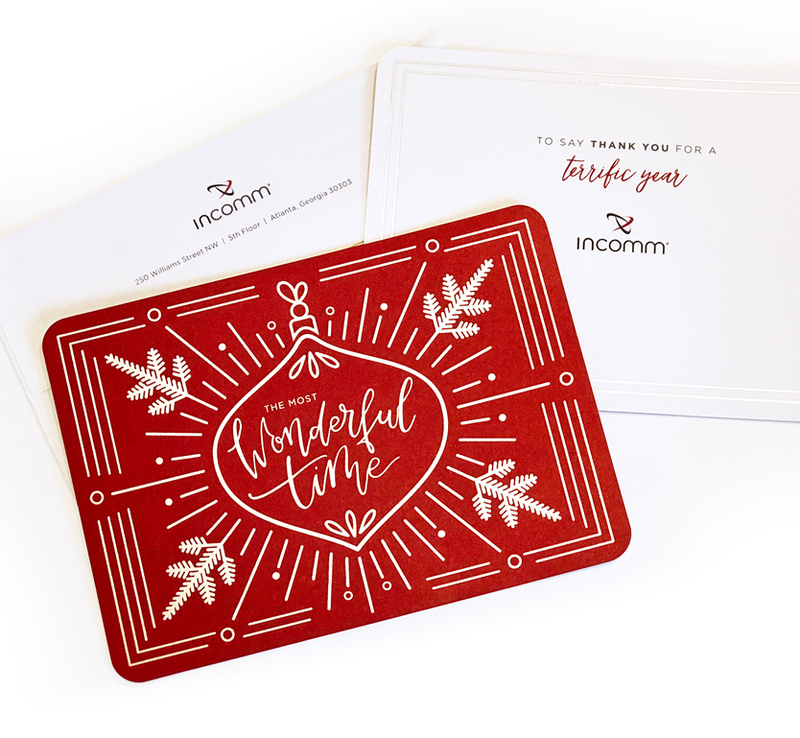 InComm, the industry leader in prepaid solutions and payment technology, has partners and customers that span the globe. 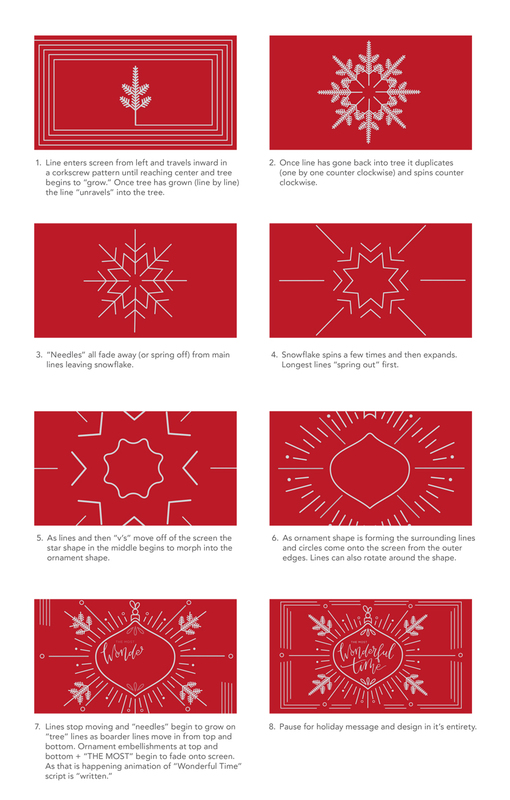 For their 2017 holiday greeting, Annatto was tasked with developing a sincere and creative holiday message for both print and digital mediums. 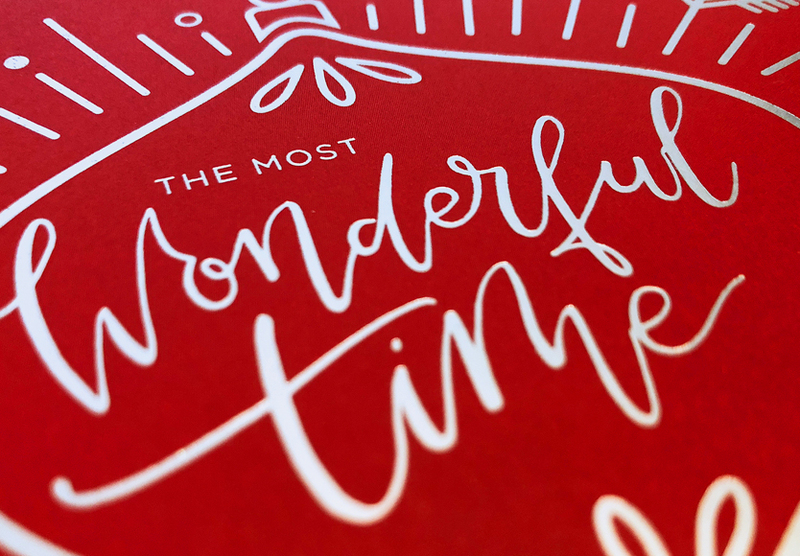 Duplex cover stock, silver foil, handwritten type, and whimsical animated line art combine to convey the perfect holiday greeting.